 Public Lab: Merry Mapping in New Orleans! Merry Mapping in New Orleans! New Orleans' Last mapping event of the year! A fun and festive event. Mapping Wetland Watcher's Park will be a great location for our end of year mapping celebration! Imagine the red balloon, the colorful kite floating on the breeze. "Joy to the big red balloon"
"Deck the poll with lots of duct tape"
Meet at Propeller at 10:00am and we'll leave from here. Bring a lunch (I'll have snacks), a pair of comfortable shoes, grab your friends and join us! 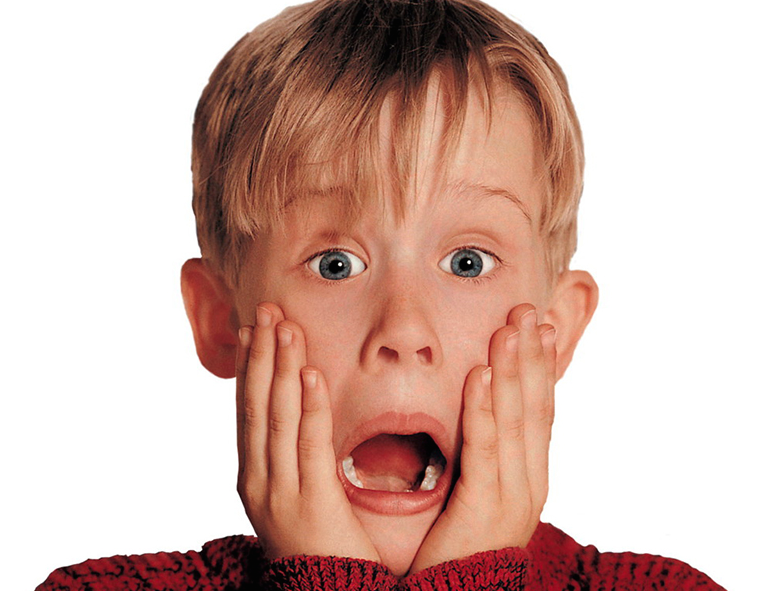 Be sure to be at Propeller (4035 Washington Ave) by 10 so you're not left home alone!